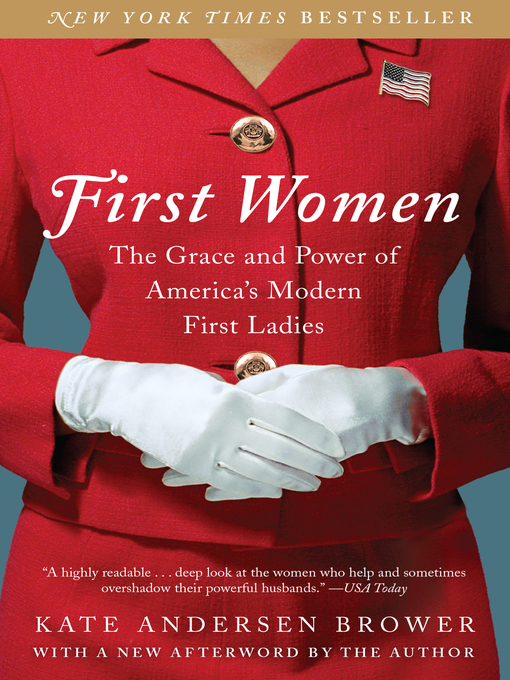 Brower offers new insights into this privileged group of remarkable women, including Jacqueline Kennedy, Lady Bird Johnson, Patricia Nixon, Betty Ford, Rosalynn Carter, Nancy Reagan, Barbara Bush, Hillary Clinton, Laura Bush, and Michelle Obama. The stories she shares range from the heartwarming to the shocking and tragic, exploring everything from the first ladies' political crusades to their rivalries with Washington figures; from their friendships with other first ladies to their public and private relationships with their husbands. She also offers insight as to what Melania Trump might hope to accomplish as First Lady.